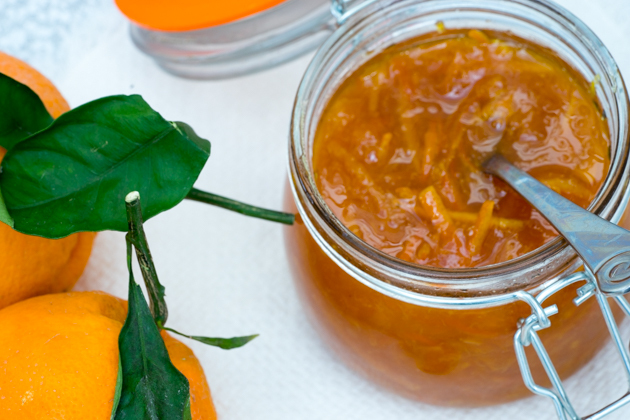 Italian marmalade contains less sugar than it’s British counterpart. 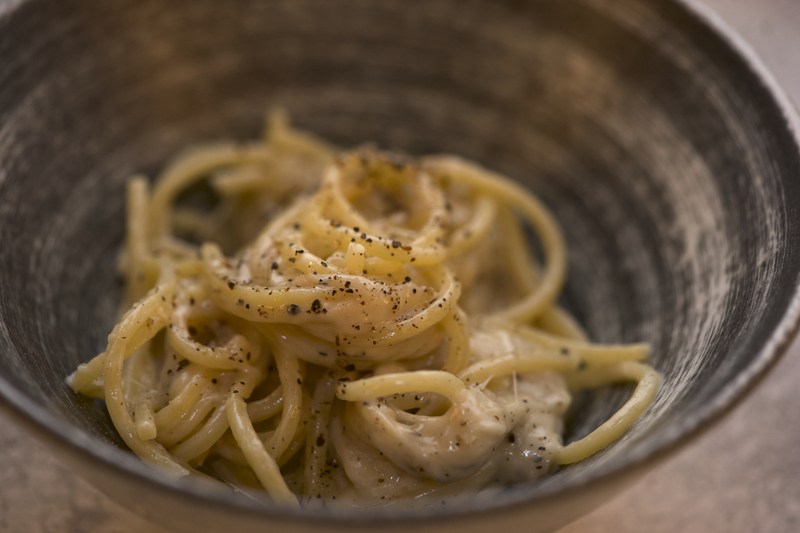 Traditional Italian recipes will call for whole oranges to be soaked in water for several days and then ground but this recipe speeds up the process while containing all the goodness. 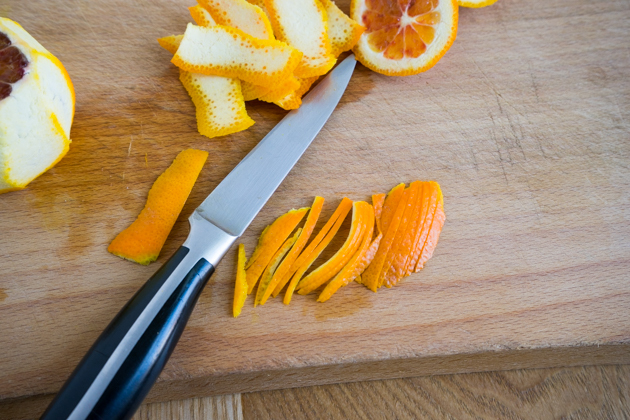 Remove the zest of the orange with a paring knife. Cut the zest into thin strips. 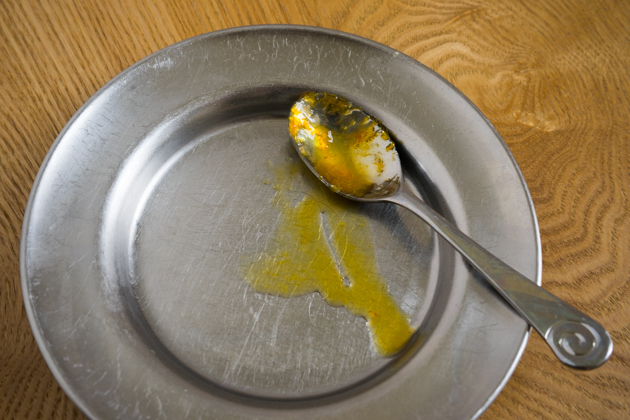 Place in a saucepan and cover with water. Bring the water to boil for 5 minutes. 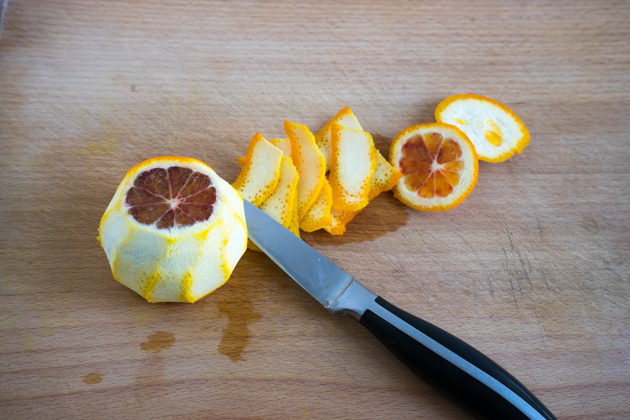 Use a paring knife to remove the white pith. 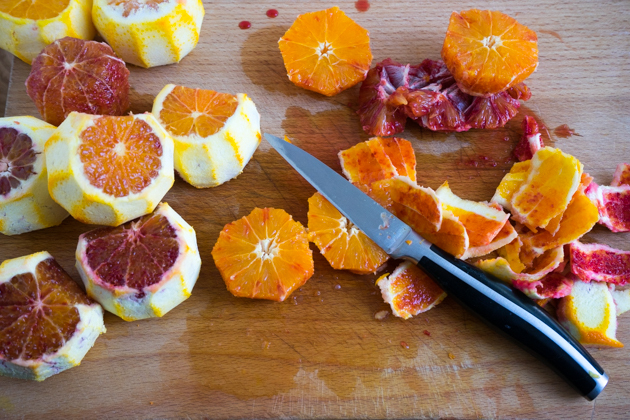 Cut the oranges in half and remove the seeds. 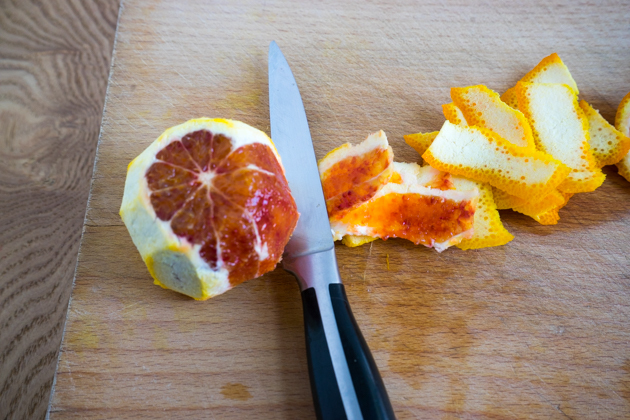 Discard the pith and seeds. Weigh the oranges. 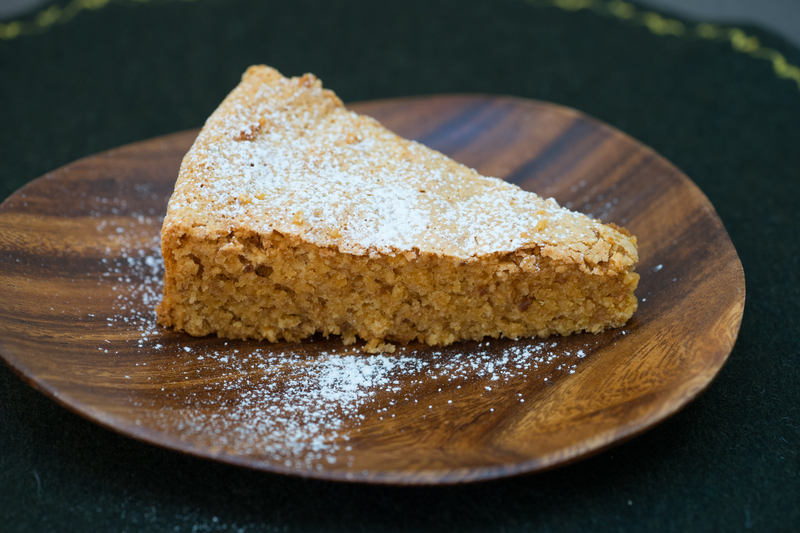 The amount of sugar added will be equal to that of the oranges (approximately 680 grams depending on the thickness of the pith). Chop the oranges. 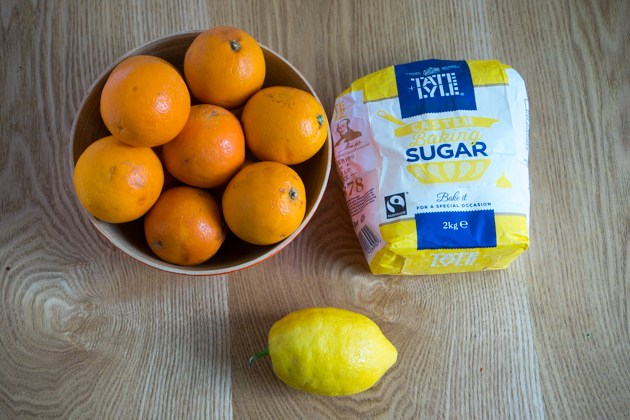 Mix the oranges with the lemon juice and sugar in a separate saucepan. Bring to a boil and reduce to a simmer. 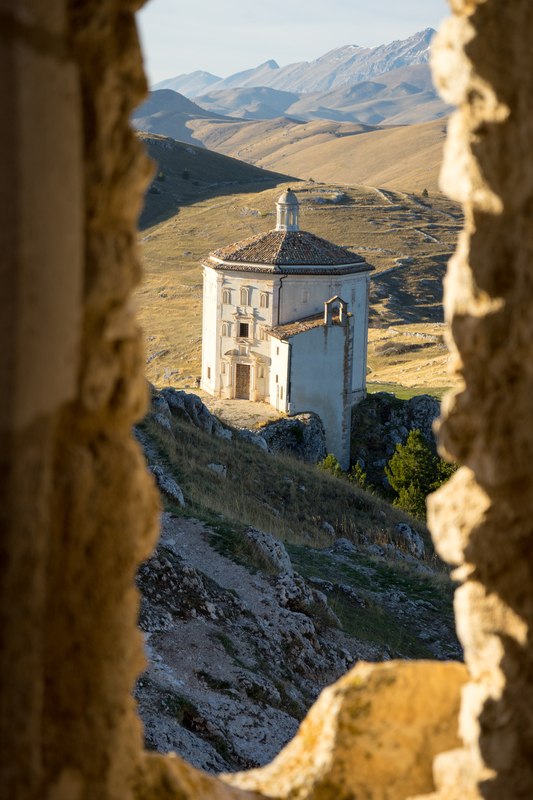 Use a thermometer to check when the temperature gets to 105C, about 1 hour of cooking. 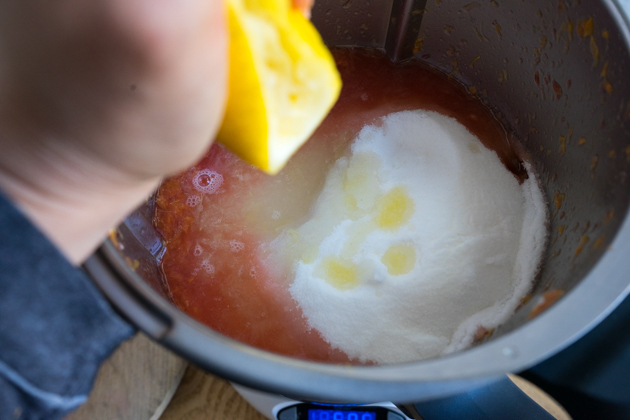 Be careful not to overcook the fruit or the marmalade will be too dark. 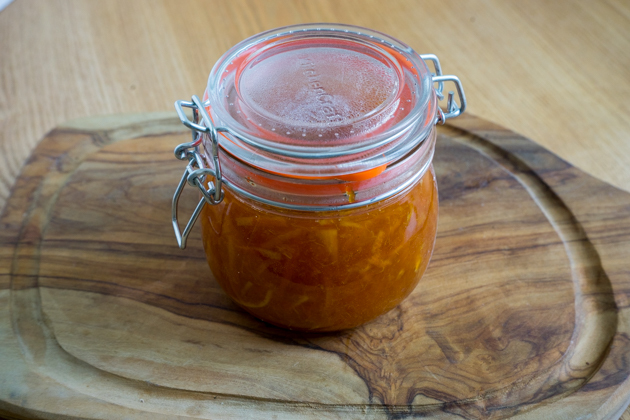 Check that the marmalade is done by placing a plate into the freezer for 10 minutes. 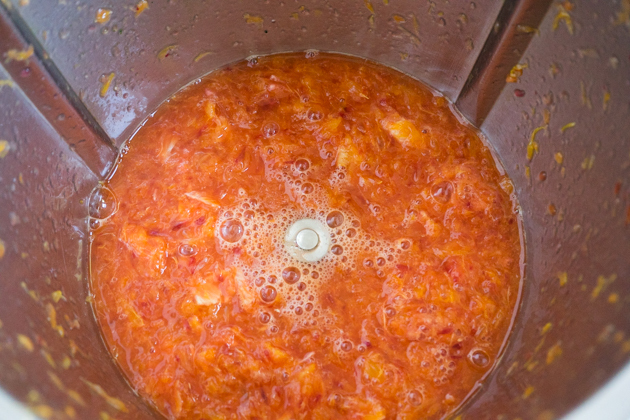 Add a small amount of the marmalade to the plate and place in the refrigerator for 2 minutes. 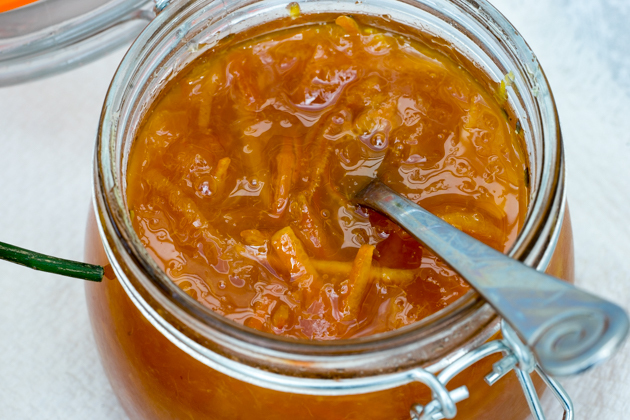 Draw your finger through the marmalade and see if it gels and stays separate. If so, it is ready. 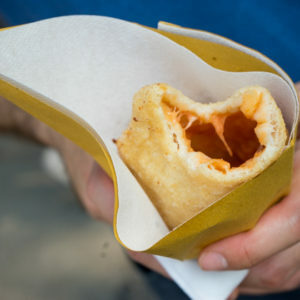 If not, keep cooking and try again after 10 minutes. 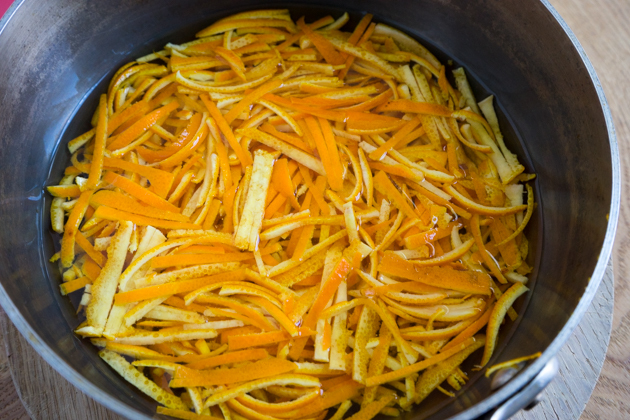 When the marmalade is nearly cooked, add the drained zest to the oranges and cook for the last 3 minutes. 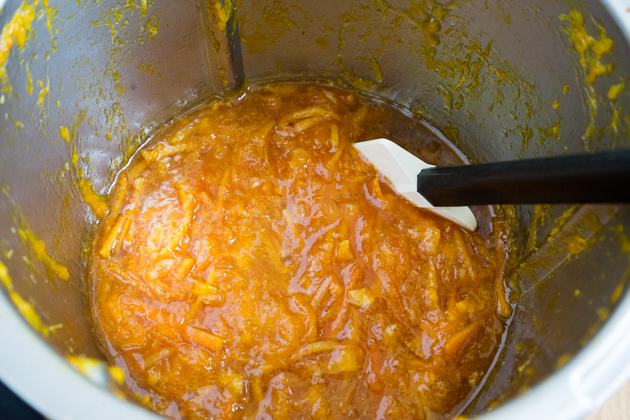 When the marmalade is finished, pour into sterilized pots and seal.